Ryan Murphy’s hit anthology series, Feud, may be in the middle of its incredible first season, but some of Murphy’s biggest stars are already looking at Season 2. 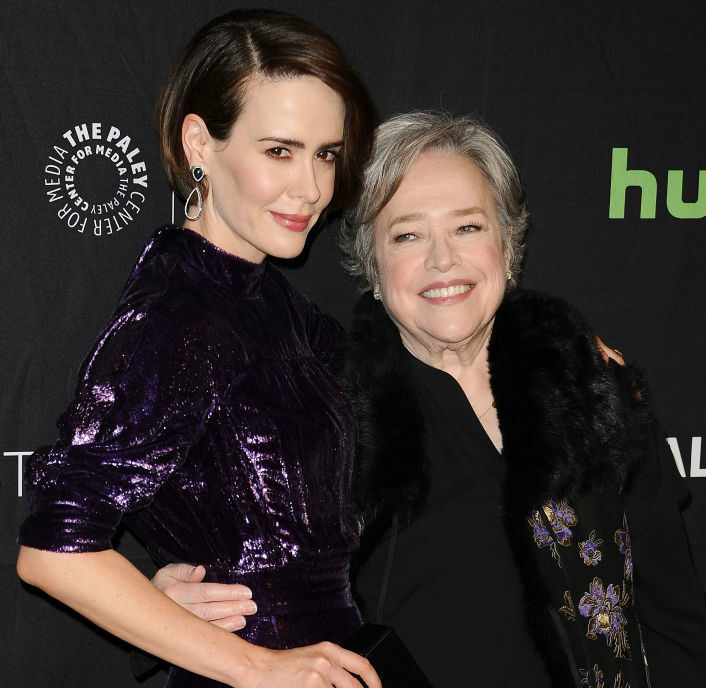 Over the weekend at PaleyFest, the stars of American Horror Story: Roanoke sat down to discuss the past season of the anthology series, also took the opportunity to drop hints about their potential involvement in some of Murphy’s other shows. 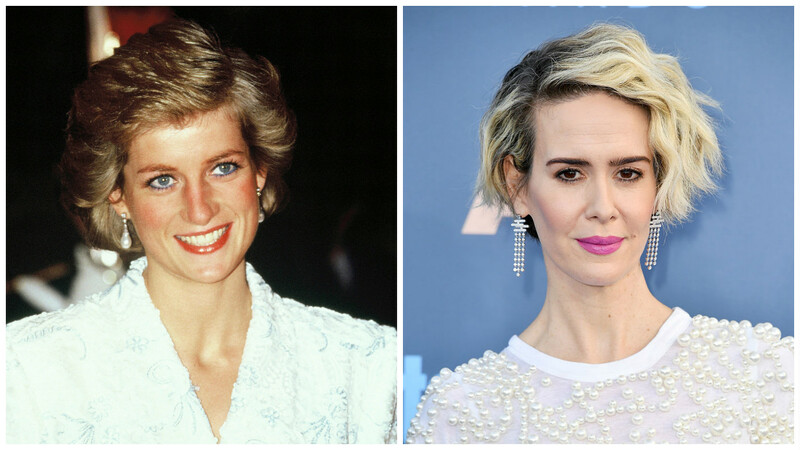 Kathy Bates (who starred as Agnes Mary Winstead — aka, “The Butcher” — in AHS:Roanoke and appeared as actress Joan Blondell in the first season of Feud) implied that Sarah Paulson would be appearing as Princess Diana in the second season of Feud, which is about the relationship between Prince Charles and Princess Diana. Umm, we’re obsessed this casting rumor. Throughout the panel at PaleyFest, Bates kept referring to Paulson as “the people’s princess” a nickname famously held by the late Princess Diana. Bates could be toying with us, as Paulson’s work on Murphy’s shows have brought her numerous accolades and has made her a fan favorite, but we’re choosing to read into this hint because it would be incredible casting. Hopefully Ryan Murphy is paying attention. 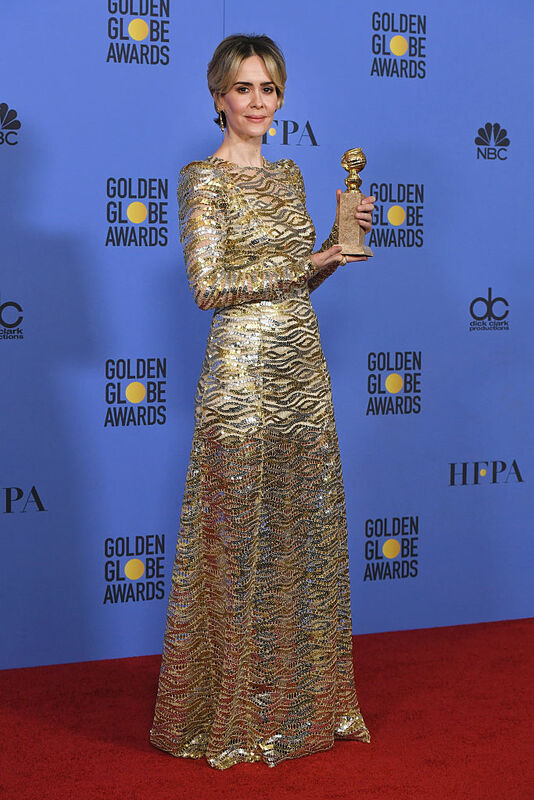 However, Paulson has her own ideas as to the character she should play. "I wanna play the Queen Mother!" she told Entertainment Tonight. "I don't think [Murphy's] gonna let me do that. That might be a bridge too far. He might also be like, 'Oh, lady...no!' I could play one of the corgis." As of now, nothing has been announced regarding Feud: Charles and Diana but we’re so excited to see who gets to play the iconic royals.